Unlimited Landscaping installs and/or repairs industrial irrigation systems around the Central VA area. 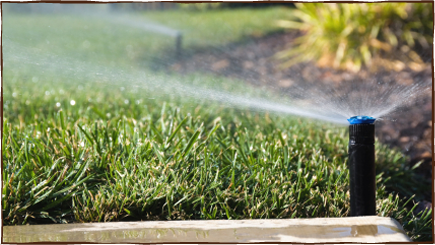 Each industrial irrigation installation is custom designed for your properties needs. We only use the highest quality products in every industrial sprinkler installation we do. If your industrial irrigation system isn’t working properly or has never worked right from the beginning, Unlimited Landscaping can renovate it and have it working like new in no time. We have the irrigation solution to your industrial irrigation repair problem.